Do you have a passion for building strong and resilient rural communities? Do you think about the future and what is in store for rural people and places? 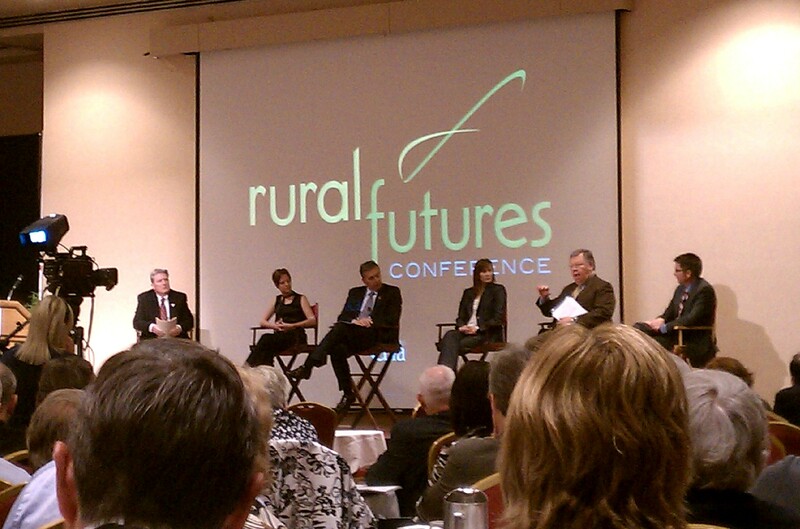 If so, I’d encourage you to plan on November 3-5, 2013 at The Cornhusker, A Marriott Hotel in Lincoln, Nebraska for the 2013 Rural Futures Conference and participate in the dialogues around these very issues. The theme for the 2013 Rural Futures Conference is Beyond Boundaries, which encourages all of us to step beyond our typical boundaries and work together to create positive rural futures. While moving beyond boundaries can be challenging and even ominous, it also provides the unique opportunity to implement a foundation of collaboration that can impact the future of rural people and places. The upcoming conference will celebrate the importance of rural and create energy and enthusiasm for new and innovative ways to address complex opportunities and challenges. From University faculty, staff and students to community citizens and organizational partners, don’t miss the opportunity to transcend boundaries and collaboratively make a difference. One of the greatest resources in any organization or community is its people. When we think about rural places, there is no doubt that the people and leadership in rural America is a driving force for progress. There are several opportunities for you to be involved in and even contribute content to the 2013 Rural Futures Conference. We encourage you to share your knowledge and expertise at the conference to help us explore new ideas, discover synergies, and facilitate partnerships. Please consider being involved in one or more of these opportunities during the conference, and encourage others to become involved as well. Quick Pitch Spotlight: Conference participants rapid fire their “big idea” for rural people and places. Community Questions: Communities of place or interest pose questions that stimulate collaboration and potential research opportunities. 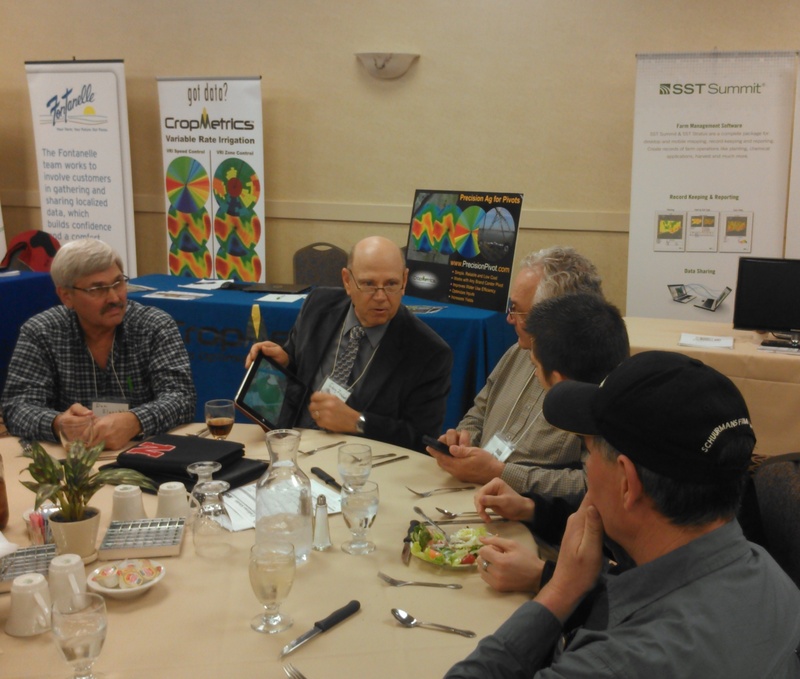 Faculty and Partner Poster Session: Participants display current work or research relevant to the rural futures. Registration opens September 1, and will remain open until the seats are filled. Registration closed early last year because maximum capacity was reached, so register early to ensure your spot. For more information or to register, visit ruralfutures.nebraska.edu/conference. Thank you to everyone who participated in the Town Hall Discussion on such short notice last week! It was cool watching everyone come together to discuss the concerns at hand. 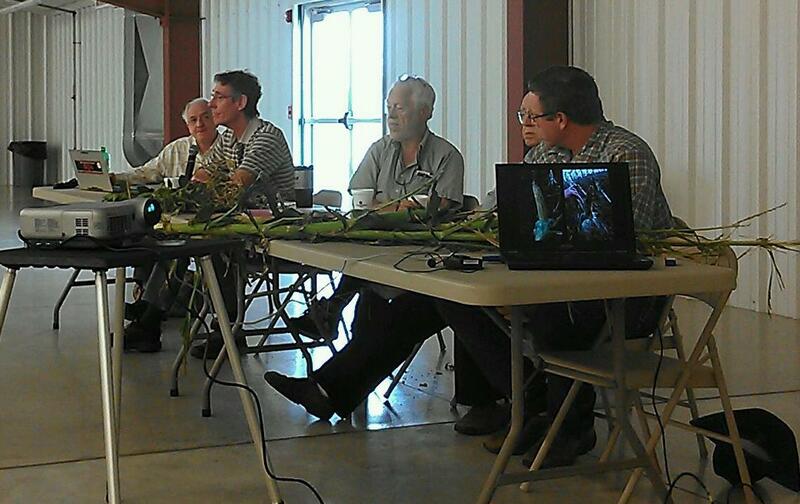 Here’s a recap of some of the discussion regarding forage options. 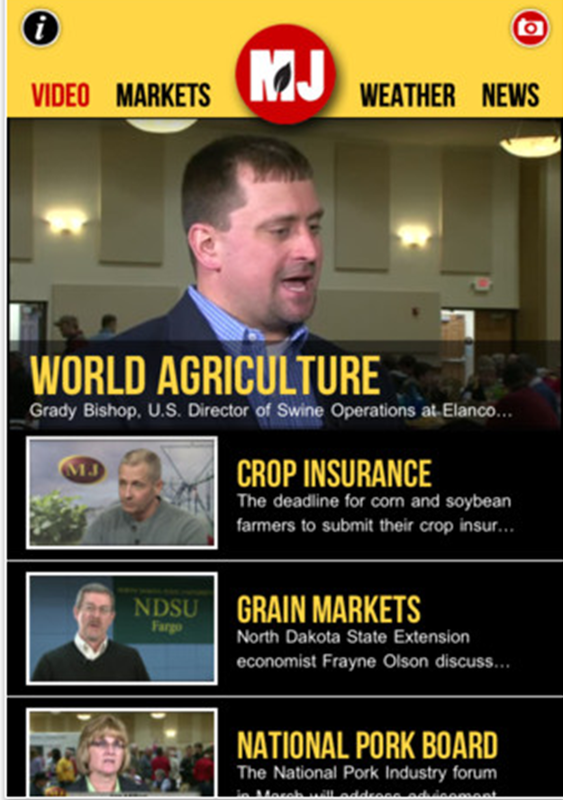 We also have provided numerous articles this week and will again next week at UNL’s CropWatch website. I will continue to post more about our local conditions on my blog. 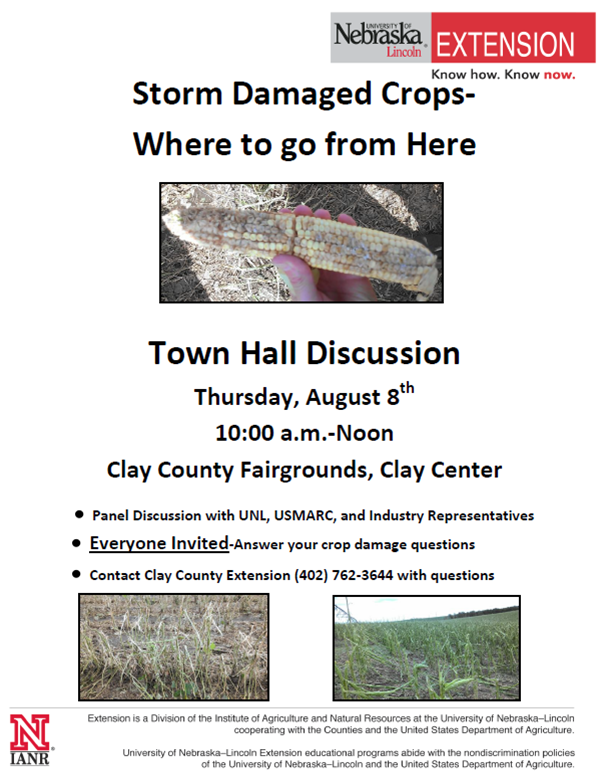 Dr. Bruce Anderson explained that the best potential usage of storm damaged corn that won’t go for grain is to use it for silage. He stressed that the silage has to be made at the correct moisture and packed well-and that standing corn could be over 80% moisture right now. 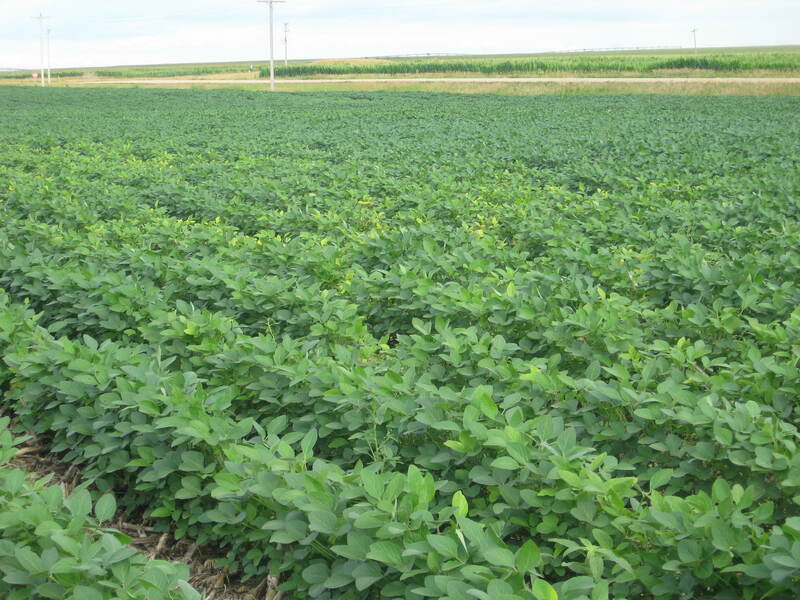 He mentioned the easiest and maybe the best way to lower moisture content is to simply wait until some stalks start to turn brown. This will also allow the surviving corn to continue to add tonnage. If waiting isn’t desirable, reduce moisture by windowing the crop and allow it to wilt one-half to one full day before chopping. You also could mix grain or chopped hay with freshly chopped corn to lower the moisture content. It takes quite a bit of material for mixing though — about 7 bushels of grain or 350 pounds of hay to lower each ton of silage from 80% to 70% moisture. 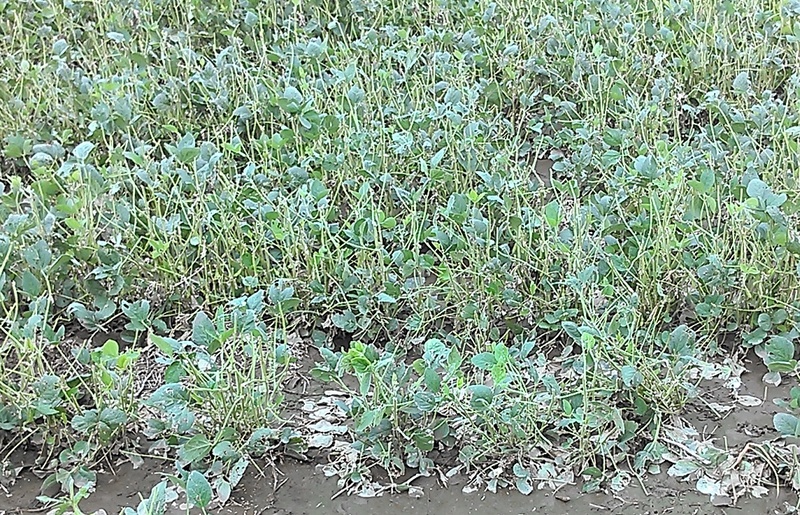 When making silage, he recommended adding the inoculant during the chopping process to allow for proper fermentation. He mentioned haying and baling were an option but that he was concerned about the amount of time it would take for the stalks to dry down at the current moisture. 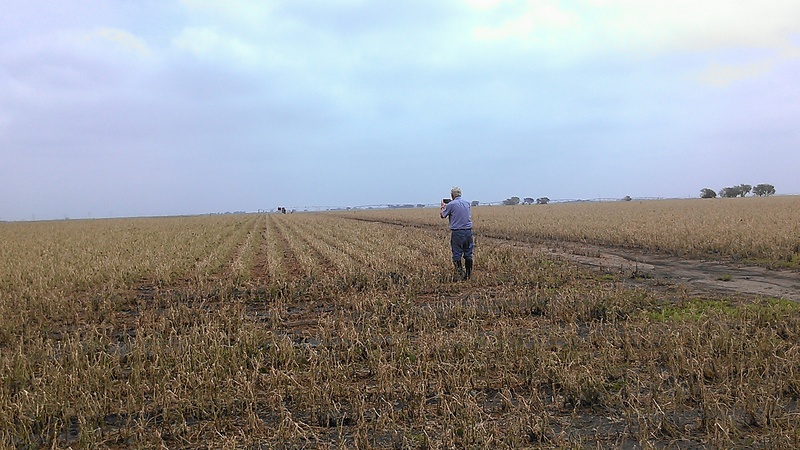 He recommended crimping the stalks if at all possible to help aid in the drying process. Be sure to test it for nitrates before feeding. Grazing might be the easiest way to use damaged corn, and this is a good way to extend your grazing season. You might even plant some corn grain or sorghum-sudangrass or oats and turnips between rows to grow more forage for grazing if you can wait until late fall before grazing. Be sure to introduce livestock slowly to this new forage by feeding them before turning them in to reduce the chances of digestive problems. Also, strip graze the field to reduce trampling losses and get more grazing. Shredding was mentioned as an option in some fields. 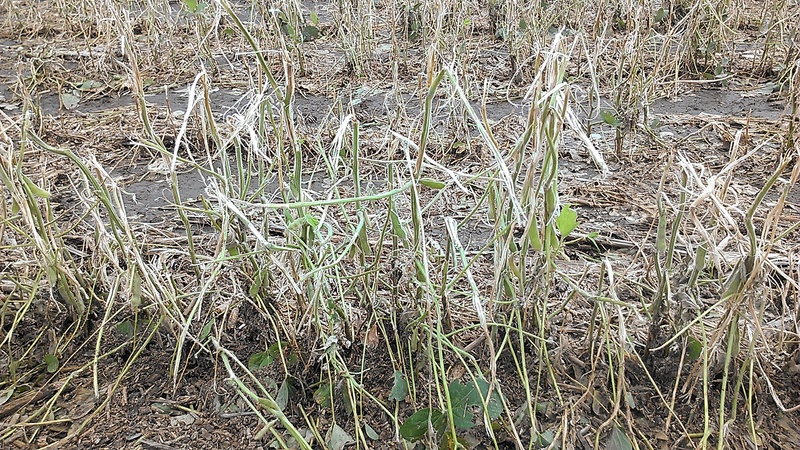 Dr. Bob Klein observed two years ago in the wind storm out in western Nebraska that shredding of plant material led to piles after wind drifted loose material in the field. That made for a difficult planting situation the following year. Making earlage was also mentioned as an option. EVERYONE IS INVITED!!! PLEASE HELP SPREAD THE WORD!!! It’s been an interesting few weeks. 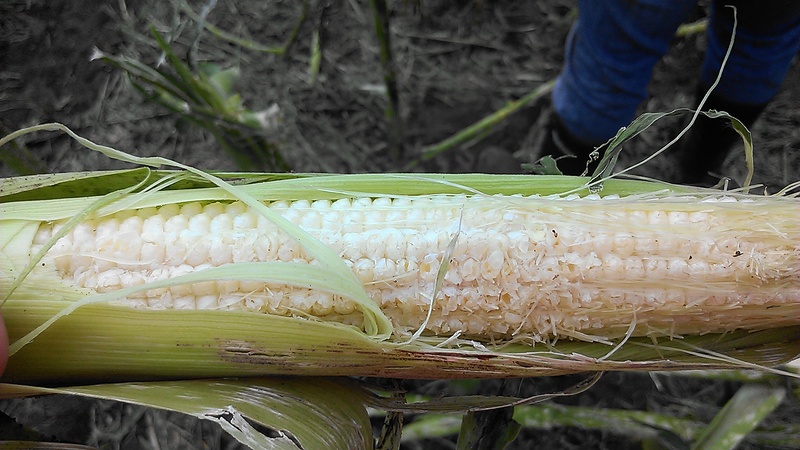 Last week I was continuing to receive calls about considerations for drought damaged corn. Then southern rust arrived in the area earlier last week. 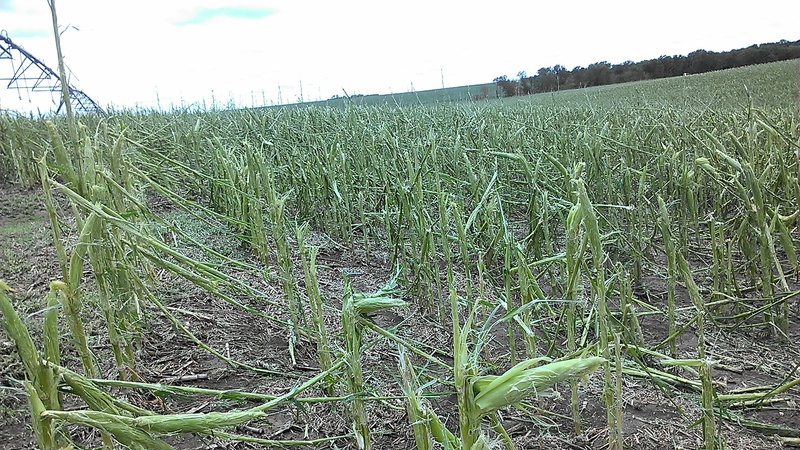 Followed by the tremendous August 1 storm that affected so much of our County. is how I’ve felt these past few days-and I can’t imagine how difficult it is for you whose crops were affected! It’s just a sickening feeling walking into field after field and driving around the County seeing the storm damage every day. I’m so sorry for those of you who have lost your crops! 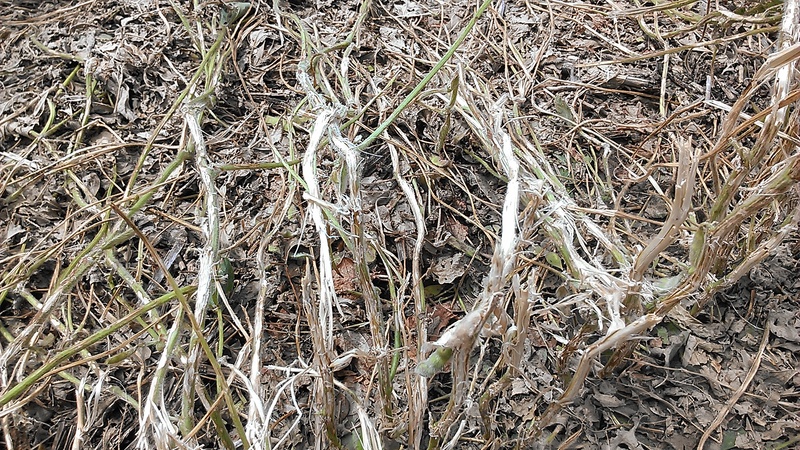 As I look at the crops, though, I’m a little puzzled at the way things are laying, the twisted plants….things aren’t all adding up for “straight-line winds”. In spite of how difficult things look right now, I can’t help but wonder if we were spared from something much greater? 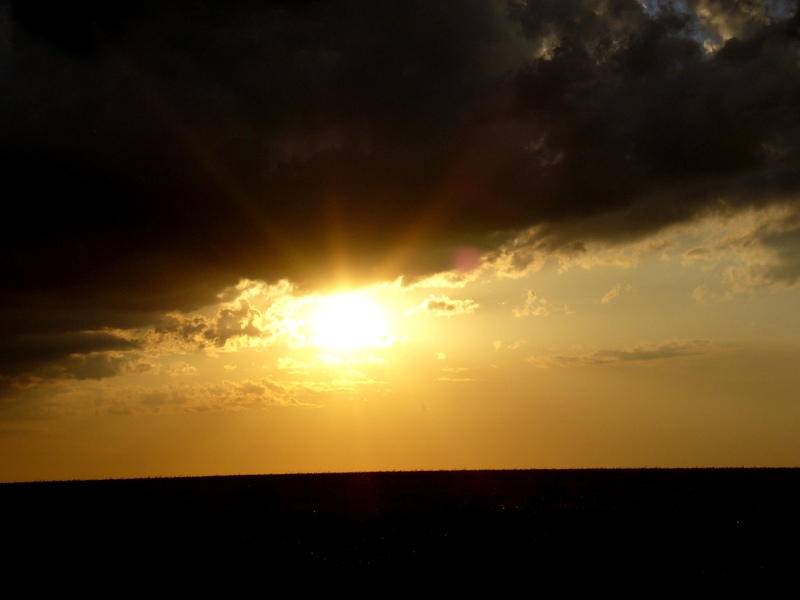 The follow passage in the Bible has been my go-to during times of drought and difficult times in farming. 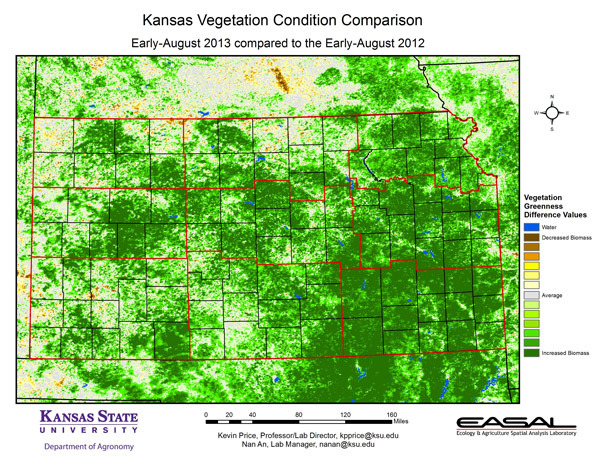 I was going to share this in a drought post…but I feel it still applies with as many partial and total crop losses we’ve experienced in the area. In the midst of trying to provide advice, it’s nice to know that God has everything already figured out and that He’s always in control. Even in the midst of this, He is always good!